This boating season, the Confederated Salish and Kootenai Tribes (CSKT) and Montana Fish, Wildlife, and Parks (MFWP) require all boats traveling into the Flathead Basin to be inspected by a watercraft inspection station prior to launching into any Flathead Basin waters. 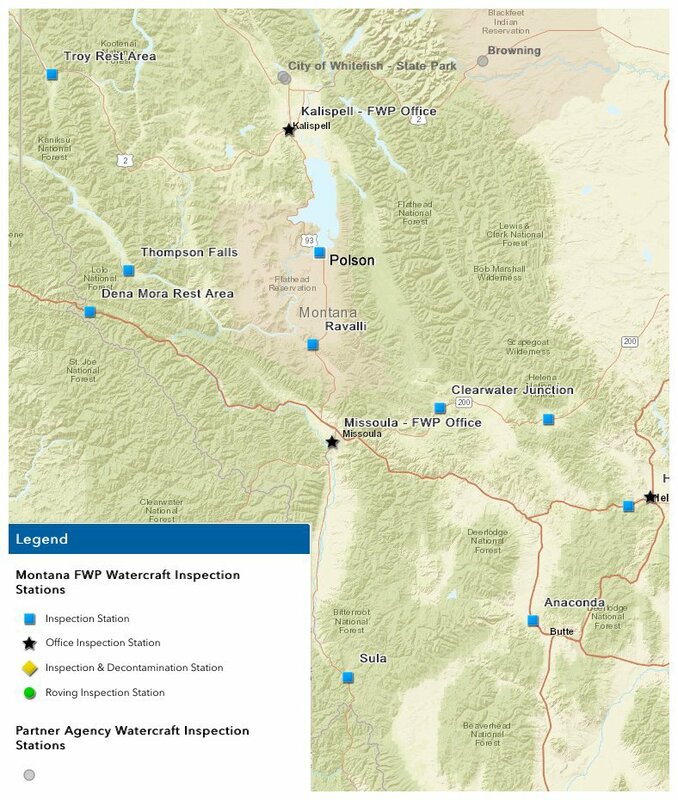 Watercraft that are already within the Flathead Basin when the pilot project took effect on March 16th, 2018 do not require a new inspection. Only boats that leave the basin and launch in outside water bodies must be inspected before launch once they return to the Flathead Basin. 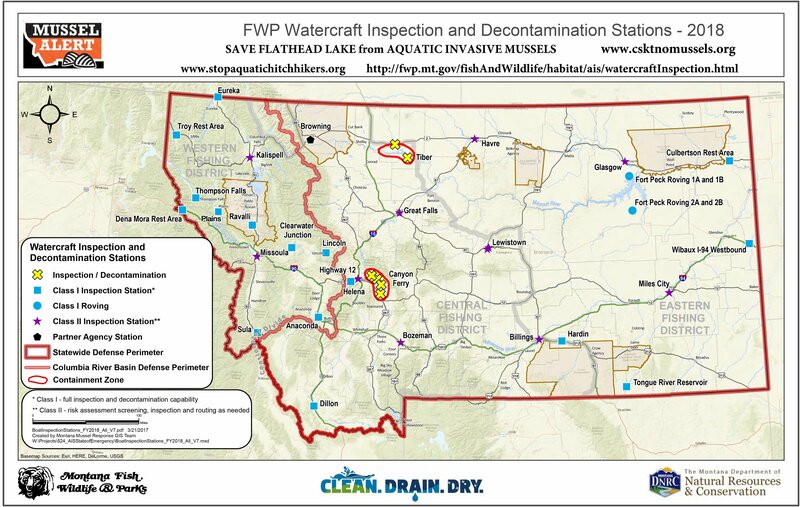 CSKT in collaboration with MFWP are operating mandatory watercraft inspection stations in Ravalli, MT and Plains, MT to prevent the spread of aquatic invasive species. Watercraft includes stand up paddleboards, kayaks, canoes and inflatables. The law applies to non-motorized watercraft owners and they will be ticketed if they drive by any open mandatory watercraft inspection station. You Must Stop. It's the Law. Once a boat has been in infested waters, it could carry invasive mussels. These mussels can spread to new habitats on boats trailered by commercial haulers or the public. Zebra and quagga mussels attach to boats and aquatic plants carried by boats. These mussels also commonly attach to bait buckets and other aquatic recreational equipment. An adult female zebra mussel can release up to a million eggs in a year. 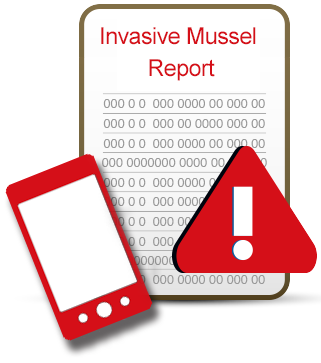 Please take precautions outlined on this website to help reduce the chance that zebra or quagga mussels will spread from your boat or equipment to uninfested areas. Completely remove all mud, water, and vegetation before leaving the access area. Flush Live wells, engine live wells, ballast tanks and motors. Aquatic invaders can survive only in water and wet areas. Dry your watercraft and fishing equipment thoroughly; this will kill most invasive species. It is recommended that you dry your boat or other watercraft in the sun for 4 days. The longer you keep your watercraft, trailer, waders, and other equipment outside in the hot sun between fishing trips, the better. with pressurized hot water of at least 140° F to remove and kill invasive species. Watercraft can be inspected at the check stations in Ravalli and Plains. Courtesy check stations are also located at the the CSKT Fish and Wildlife Office, 406 6th Ave. E., Polson (arrange times by calling (406) 270-3386) and at the Montana Fish, Wildlife & Parks at Region 1 in Kalispell. For more information on watercraft inspection requirement changes, hours of operation or locations contact Sierra Mahseelah or Erik Hanson at 675-2700. Once you are in the Flathead Basin, your inspection is VALID. Once you leave the Basin, you will need to be inspected prior to returning. 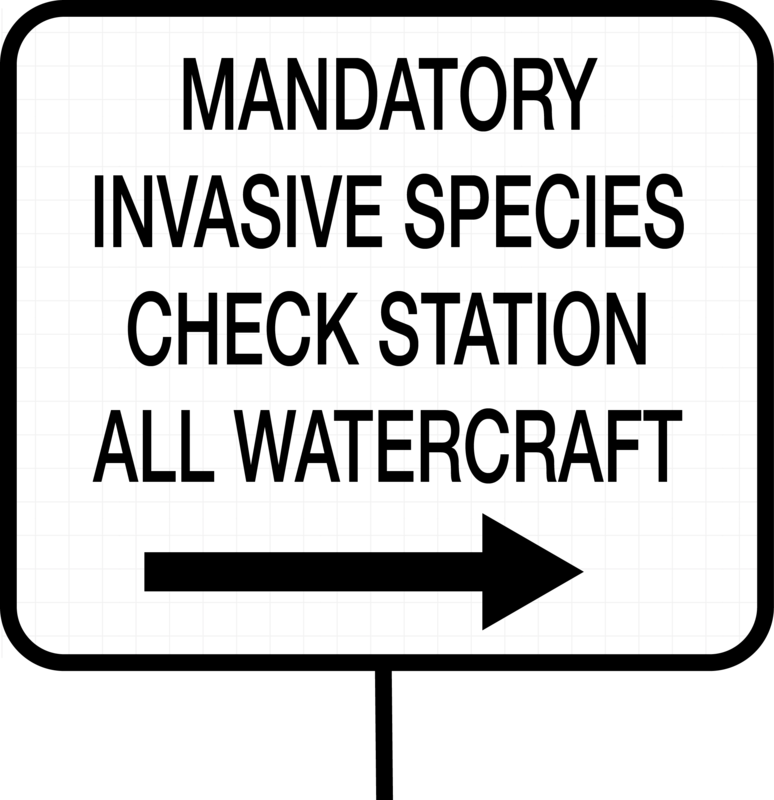 You are required to stop at all open inspection station, you will need to be inspected. May 18th through September 15th, Monday through Sunday (7 days a week), 7:00 am to 7:00 pm. Inspections can be arranged by calling the CSKT office at 406 6th Avenue East, Polson (406) 883-2888 ext 7200 or by stopping in (calling in advance is recommended). MFWP Region 1 Office, 490 N Meridian Rd, Kalispell - 7 Days a week, 8 a.m.-5 p.m.
Additionally, inspections can be arranged with CSKT at 406 6th Ave E in Polson Monday through Thursday, 7 a.m. to 5 p.m. Appointments can be made by calling (406) 675-2700 ext. 7200 to arrange a watercraft inspection appointment. Inspections can also be obtained at MFWP Kalispell Region 1 offices seven days a week from 8 a.m. to 4:30 p.m. If you are carrying or towing any watercraft or water-based equipment (non-motorized and motorized), you MUST stop at all watercraft inspection stations you encounter in Montana. To transport AIS into or within Montana. To transport live fish, even baitfish, in Western Montana Fishing District. Leeches may be imported if purchased from an approved dealer and accompanied by a receipt. To move live fish, aquatic plants, or invertebrates from one water body to another without FWP authorization. To release live aquarium or bait fish into Montana waters. 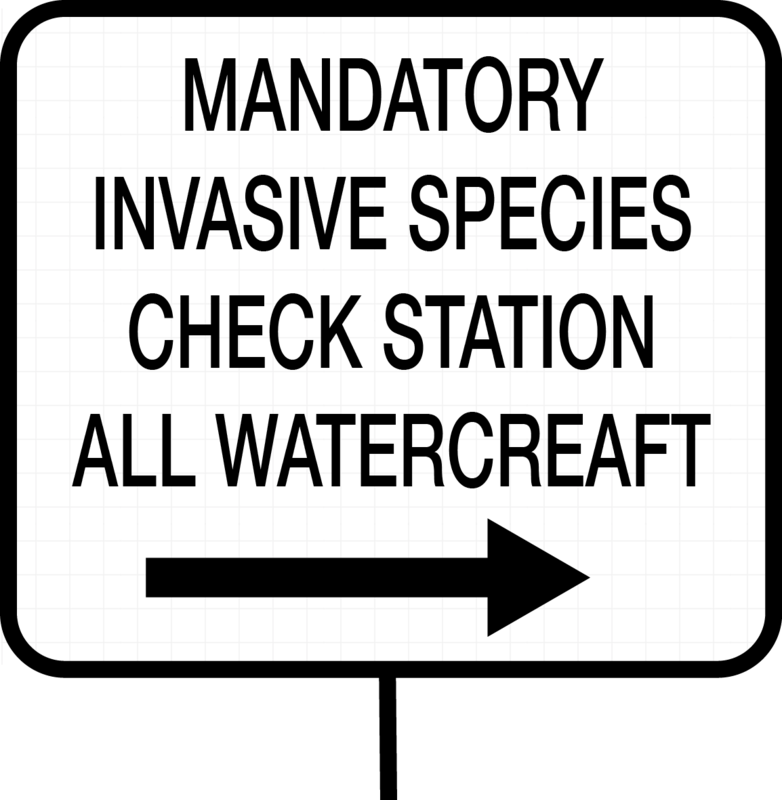 Transport of surface water is prohibited unless authorized by the department (Administrative Rules of Montana Code: 12.5.706). It is illegal to drive by an open watercraft inspection station, you could be sited or fined up to $5000 if you knowingly or purposely attempt to introduce AIS into Montana waters. 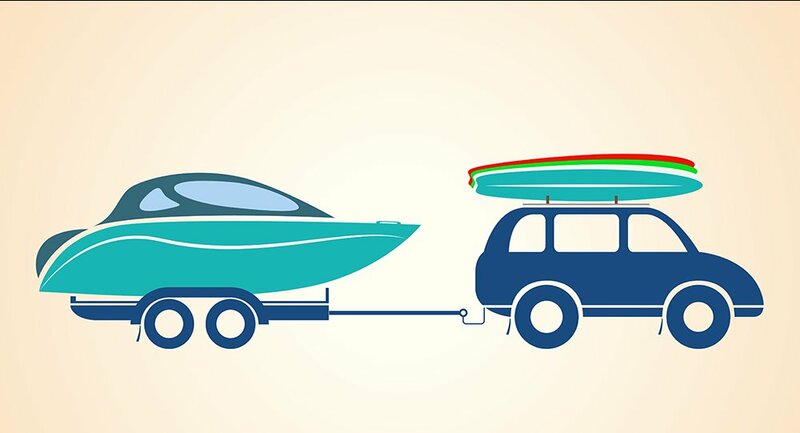 You can be cited for driving past an inspections station if you are hauling or carrying a watercraft. Different areas of the state have different fishing regulations, especially the transportation of live fish. Do not assume that regulations you follow in eastern Montana apply to central and western Montana. KNOW THE REGULATIONS before heading out to fish. The CSKT Division of Fish, Wildlife, Recreation and Conservation is now staffing a boaters check station in Ravalli. The hours of operation are 7:00 a.m. to 7:00 p.m., seven days a week. What is 80 + 3? Please tell us, as specifically as possible, the location where you made your observation and a description of what you saw.